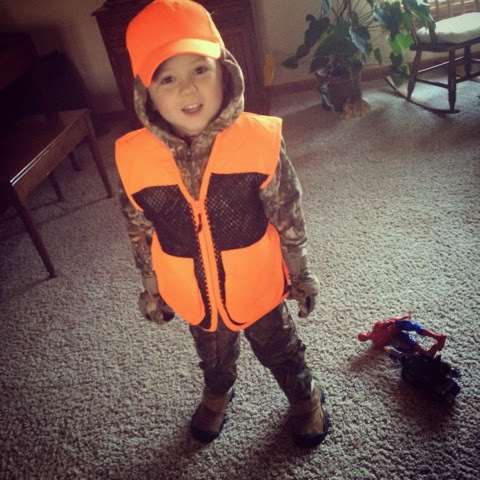 Today my baby became a hunter. They're out in the deer stand and hopefully I'll hear all about the fun soon. 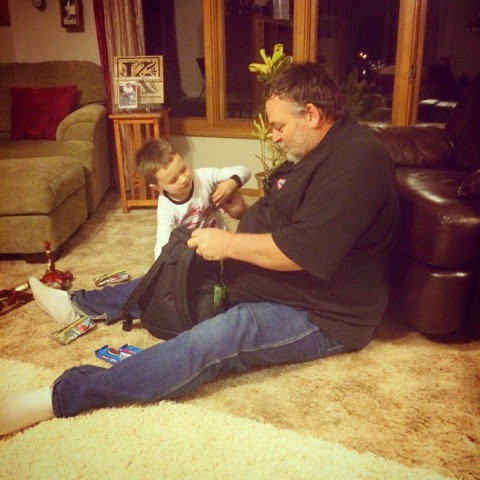 Pa got Hudson a backpack full of deer hunting stuff and he was so excited. Hopefully I'll have a deer update to share soon! !